Samurai Dark Souls is finally here. And not much else. 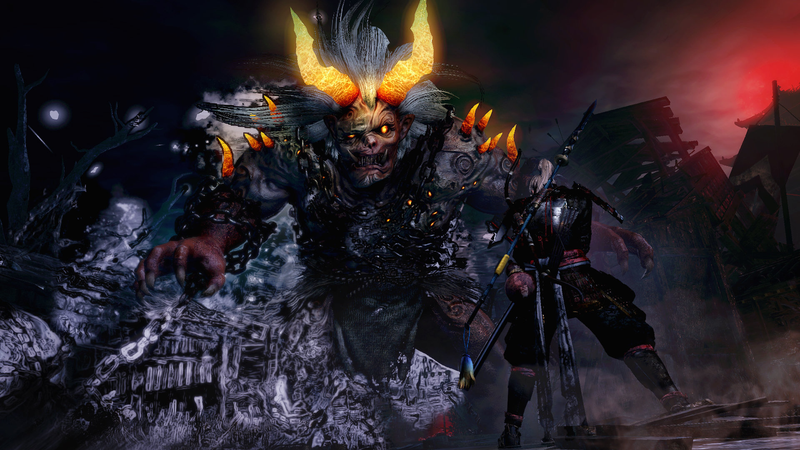 Nioh will kill you a lot. Being in development hell for over ten years will do that kind of thing to a game. Thankfully, it’s the dead of winter so there’s plenty of time for that sort of thing.